Part of the massive construction done to support the war was the story about the expansion of the Naval Submarine base at New London Connecticut. 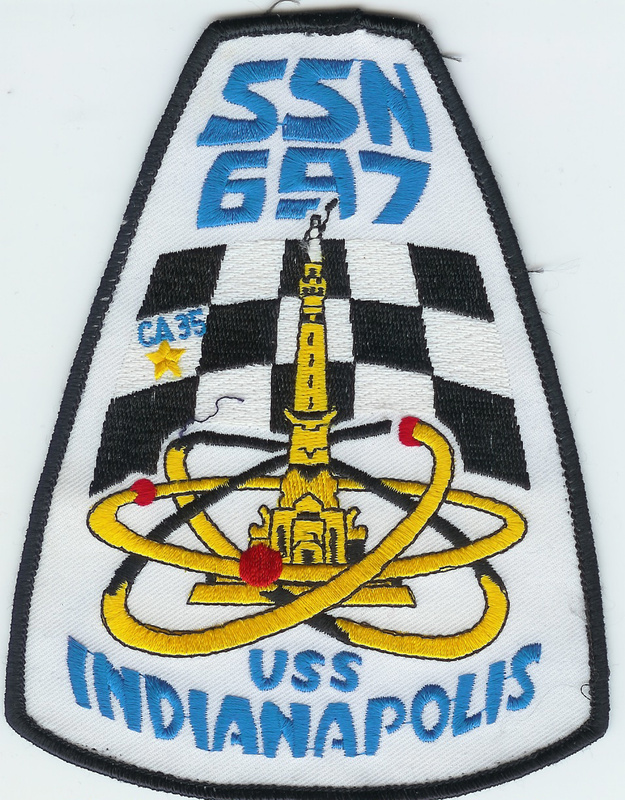 In my generation, nearly everyone destined to serve on submarines spent some time at the school and many went on to serve on boats stationed there. While the boats themselves demand a lot of attention for their missions, we can never forget the significance of having a powerful infrastructure. Bases as a vital factor of sea power were defined by Fleet Admiral Chester Nimitz. In 1868, the State of Connecticut gave the Navy 112 acres (0.5 km²) of land along the Thames River in Groton to build a Naval Station. The deed of transfer was signed on April 11, 1868. Due to a lack of federal funding, it was not until 1872 that two brick buildings and a “T” shaped pier were constructed and officially declared a Navy Yard. In 1898, Congress approved a coaling station be built at the Yard for refueling small naval ships traveling through the waters of New England. The Navy Yard was first used for laying up inactive ships. The Congressional appropriations were small and the Navy had little need for the Yard, which was actually closed from 1898 to 1900 and its personnel reassigned. This new yard was primarily used as a coaling station by Atlantic Fleet small craft. It is located in the towns of Groton and Ledyard. By 1912, oil replaced coal in warships and again the Yard was scheduled for closure and the land relinquished by the Navy. The Navy Yard was spared permanent closure in 1912 by an impassioned plea from local Congressman Edwin W. Higgins of Norwich, who was worried about the loss of Federal spending in the region. Within six years, the Federal government would spend over a million dollars at the Yard. 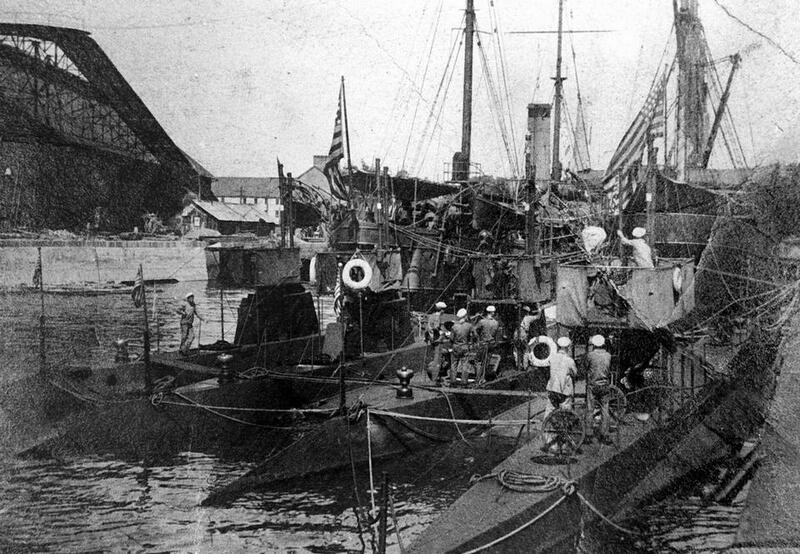 On 13 October 1915, the monitor Ozark, a submarine tender, and 4 submarines arrived in Groton. With the war effort in Europe and the Atlantic in full swing, additional submarines and support craft arrived the following year and the facility was named as the Navy’s first Submarine Base. The first Commander of the Yard was retired Commodore Timothy A. Hunt, who was recalled up to service. Living in New Haven, Commodore Hunt used the Central Hotel on State Street, New London when in town to attend to Yard duties on an “as needed” basis. 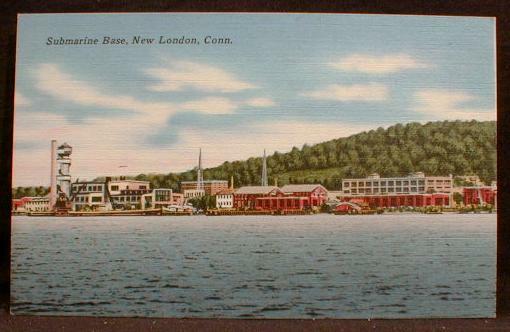 Despite being physically located in the Town of Groton, the name New London became associated with the Navy Yard because the base had its main offices and housing in New London. 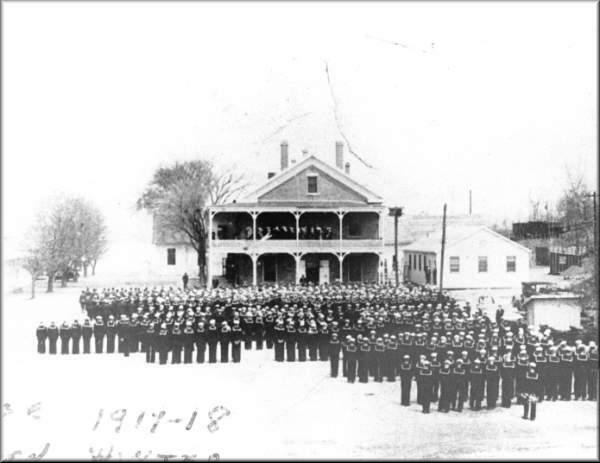 Following World War I, the Navy established schools and training facilities at the base. The first diesel-powered US submarine, USS E-1 (SS-24), was commissioned in Groton on February 14, 1912, Lieutenant Chester W. Nimitz in command. Previous to the outbreak of World War I, very little consideration had been given to the care and upkeep of submarines, except at the primary navy yards and stations. New London (Conn.), commissioned in December 1915, was the first continental submarine base. On June 21, 1916, the Navy Yard changed forever as Commander Yates Stirling, Jr. assumed the command of the newly designated Submarine Base, the New London Submarine Flotilla, and the Submarine School. The Base property expanded during the latter part of World War I. Congress approved over a million dollars for Base real estate and facilities expansion. By the end of the war, 81 buildings had been built to support 1400 men and 20 submarines. With victory in hand, the land expansion of the Base was slowed through much of the 1920s. However, the Great Depression of the 1930s saw an expansion and enhancement of the physical plant of the Base. President Franklin Roosevelt created a series of Federal Government employment programs that contributed significantly to the Submarine Base. Over 26 high quality warehouses, barracks and workshops were built at the base under these Federal job-spending programs. New London, as the only station especially equipped for the training of submarine personnel, received special consideration by the Hepburn Board, and early in January 1939 a survey was made by the public works officer at the base to determine the necessary facilities required to provide for 21 submarines in commission and reserve. Rehabilitation of service lines to existing piers was listed as a first priority, and that work, begun in October of that same year, was completed by July 1940. On the 12th of July 1940, a CPFF contract in the amount of $2,021,175 for facilities for commissioning reserve submarines, including improvement of buildings and accessories and waterfront development, was awarded. Field work was begun July 29, 1940. Additions to the contract included a marine railway. A second CPFF contract called for additional facilities for servicing the submarines, including connection with outside power. A third CPFF contract provided for housing units for married enlisted naval personnel. In July 1941 the Fuel Storage Board recommended that additional fuel-oil and diesel-oil storage facilities be provided in prestressed concrete tanks. In March of 1942, work was started on the construction of 50 “keyport” magazines for the storage of torpedo warheads, two fixed ammunition magazines, one small-arms magazine, one pyrotechnic magazine, and one fuse magazine. The second largest expansion of Submarine Base New London occurred during World War II, when it grew from 112 acres to 497 acres. The Submarine Force leaped in size, and the Base accommodated thousands of men to service the growing combat fleet. Expansion of the Submarine School facilities, calling for the construction of additional barracks, subsistence building, and school buildings, and concomitant services, was approved July 28, 1942. Unforeseen increases in the training program made it necessary to increase these facilities, under an appropriation approval in January 1943. By May of 1943, approximately $12,000,000 had been spent on the rehabilitation program, and plans were immediately begun for further development. By March 1946 the record stood at 263 buildings, including 87 magazines and 15 Quonset huts, providing floor space of 1,815,362 square feet. Berthing space had been increased to 10,000 linear feet. There were 15 submarine piers, a floating drydock with a capacity of 3500 tons, and a marine railway with a 3000-ton capacity, together with 300 square yards of outdoor assembly, repair or working space. The barracks could accommodate 448 officers and 7286 enlisted men, and, in addition, there were 106 family housing units. Messing facilities to care for 142 officers, 2774 enlisted personnel, and 264 civilians had been provided, together with dispensary facilities of 354 beds. Immediately after WWII the Submarine Force was significantly reduced and many famous submarines were sent into storage. Most of the World War II fleet was sold for scrap metal during the early 1960s. Within a few years of the first submarine being accepted by the United States Navy, it became apparent that the new technology and tactics would require special training. When the first class of twenty four officers began studies for submarine duty a century ago in the summer of 1916, the submarine base in Groton, Connecticut, was little more than a handful of buildings scattered across the area now known as Lower Base. 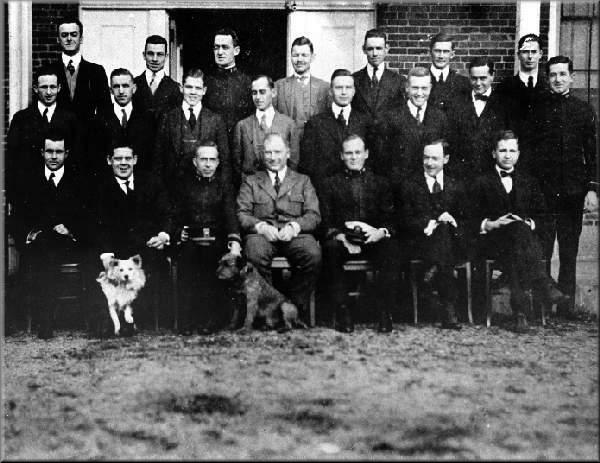 By Christmas 1916, the twenty two graduates of that first submarine officers’ course were heading out for assignments after spending six months in training on submarines, torpedoes, engineering and electricity.’ Records are sketchy on the nature of much of that training-especially since the bulk of the early trainers were salvage material from decommissioned submarines.Within a year the graduates of that first officers course, and those who were to follow them through Naval Submarine School, were serving around the globe as the United States entered World War I. One hundred years after that first graduation, Naval Submarine School, Submarine Base, the U.S. Navy and the world have all undergone radical and profound change but the tradition as the center for submarine training excellence continues. 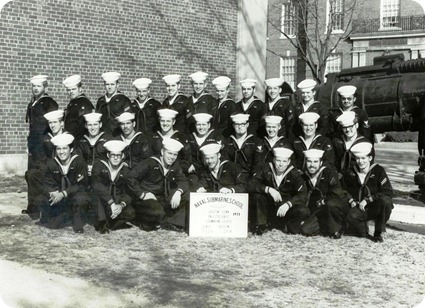 From one building on Lower Base in 1916, Naval Submarine School has grown to the largest single tenant unit on Submarine Base, with over thirty thousand Sailors graduating annually from nearly two hundred different courses. From an era when training aids were Mark I Attack trainers and a German-built trainer of unspecified history, Naval Submarine School maintains and operates state-of-the-art trainers costing millions to design and develop. These trainers are vital tools in providing realistic individual and team training for a submarine fleet striving for total inclusion in Joint Vision 2020. 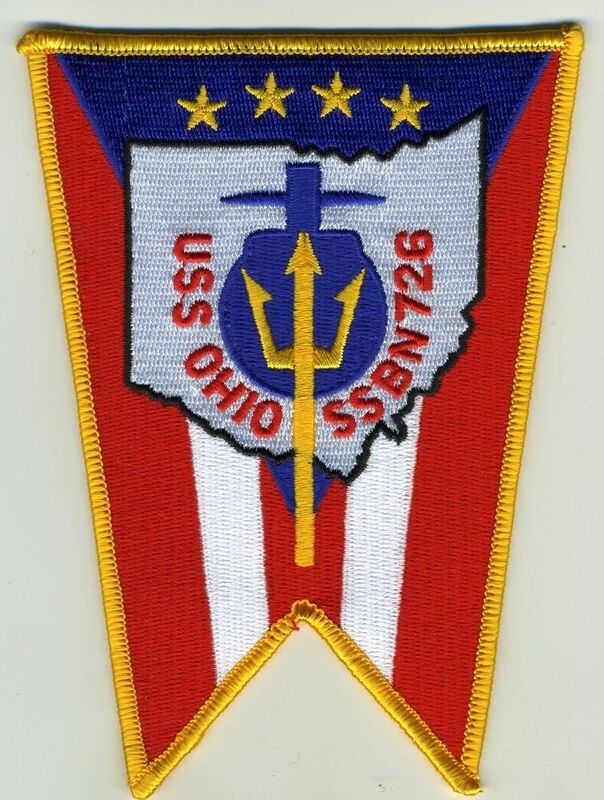 Basic Enlisted Submarine School (BESS) is the U.S. Navy’s submarine training school for enlisted sailors. Located on Naval Submarine Base New London (NAVSUBASE NLON) in Groton, New London County, Connecticut, the school is an eight-week introduction to the basic theory, construction and operation of nuclear-powered submarines. The course includes instruction on shipboard organization, submarine safety and escape procedures. This program requires passing a physical and mental screening. As of 2015, BESS is open to female sailors, including current sailors who wish to join the submarine force by completing the two-month program. Naval Submarine School course offerings include introduction, apprentice and basic skill level training; encompass initial technical proficiency training and advanced team operator and team training in electronic and combat systems employment, navigation and damage control; and provide mid-career professional growth courses for both officers and enlisted Sailors. The Naval Submarine School also conducts refresher training of all Atlantic Fleet submarines completing construction or overhaul, pre-deployment and training ashore for all submarines of the Atlantic Fleet. I supposed I am prejudiced, but I would say that the US Submarine Force is the best equipped and trained submarine force in the world. In a dangerous world, that makes me very happy. Hello again, Mister Mac. My wife and I journeyed there and spent a week rediscovering the area and my oh my, how it has changed. Glad to see the increased security at the main gate; the museum and touring the Nautilus was a highlight (though they would not let me, a former nuc, go aft). I haven’t been there for about two years and am anxious to return. I heard they now have the NR1 components on dispay out front. 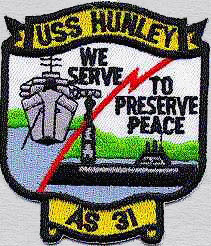 Did attend the “Clambake” on 9/11/01 and watched the towers go down…Glad I worked with EB and Westinghouse (45years) and NUWC and others to end the cold war…HOOYAH! Thanks Robert. I was on the Halibut when Seawolf was in the yards at Mare Island in 75. I did the tower in the winter of 73. I heard the new one is a bit warmer!